PORMAL nang nagbukas ang bagong studio ng G-Force Dance Center sa 3rdfloor Festival Mall, Alabang noong Abril 7, Linggo. Sabi ni Teacher Georcelle Dapat-Sy at asawang si Angel Sy, kaya sila nagbukas ng bagong sangay ay dahil sa rami ng customers na nagre-request sa kanila. “Nag-open tayo sa Alabang because there’s really a demand from the people from the South. It’s really challenging for them to come to Quezon City (Il Terrazzo). “For how many years ang daming nagre-request sa amin, they’ve been sending e-mails, ‘Mag-open naman kayo sa South.’ Ang daming nag-aabang ng G-Force. The minute we announced, grabe ang response ng mga tao. It is also a sign of growth for G-Force. “Every year naghahanap kami ng isang magsi-symbolize, ano ang improvement for this year? Ano ang bago sa atin? Paano natin masasabi na may growth tayo, the Alabang branch is one ‘Humbaaam’ sign,” kuwento ni Teacher Georcelle. Nakilala ang G-Force project na ito ni Teacher Georcelle na may concert-recital ang mga estudyante at ito ‘yung pinasikat na White Shirt Love Dance Performance na ginawa na sa Smart Araneta Coliseum at SM MOA. 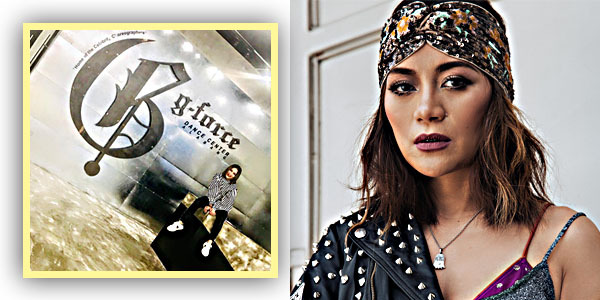 Kuwento pa ng dance guru, ”G-Force project is now a series. It’s still the biggest, grandest summer dance workshop in the Philippines and that’s really our claim because it is the grandest, it is the biggest. Dagdag pa, ”Ang pride namin dito sa G-Force, home-grown choreographers, that’s our pride and exclusivity, they don’t teach in other schools or studios. Kung ano ang napapanood n’yo sa ‘ASAP’, kung ano ang napapanood n’yo sa mga concert, kung sino ang nagtuturo kina James Reid, Nadine Lustre, Sarah Geronimo, those are the people, choreographers who will train them, who will handle them. At ngayon ay may bagong project ang G-Force, ang 2018 Summer Dance Workshop concert series sa Hunyo 8, 12, at 16 na gaganapin sa The Theater, Solaire Resorts at magsisilbing culmination ng lahat ng mga estudyanteng mag-e-enroll sa dance workshop. Bakit sa maliit na venue na ang concert? ”I really want to give the students the theater training. They will do their own make-up. There will be quick costume change na sila-sila lang and walang katulong but you have your own space. You have your mirror, you will feel that you are really a performer. Sariling sikap lahat, that’s the training that I want to give them. 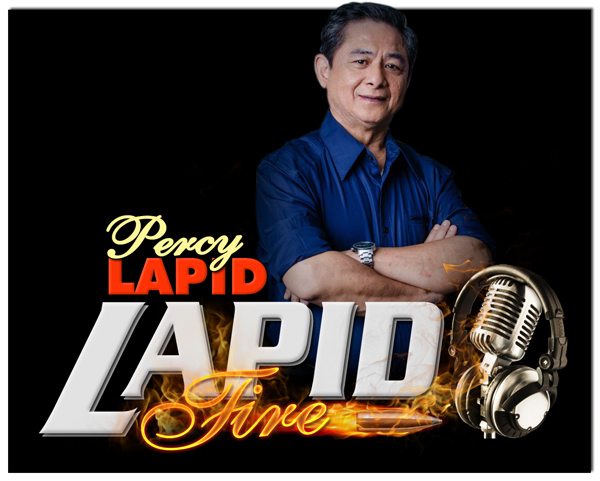 “For those who are interested to join the program, they can dial 0917-8GFORCE (436273) or 02-7096077 for inquiries. They can also download our mobile app (G-Force Dance Center). They will be trained by celebrity tea­chers and choreographers of G-Force Dance Center,”paliwanag ni teacher Georcelle.